Frater William Takewell recognized with the Order of Omega Fraternity and Sorority Professional of the Year Award! On April 5th, 1959 Tau Kappa Epsilon began its reign of being the largest fraternity in the world. 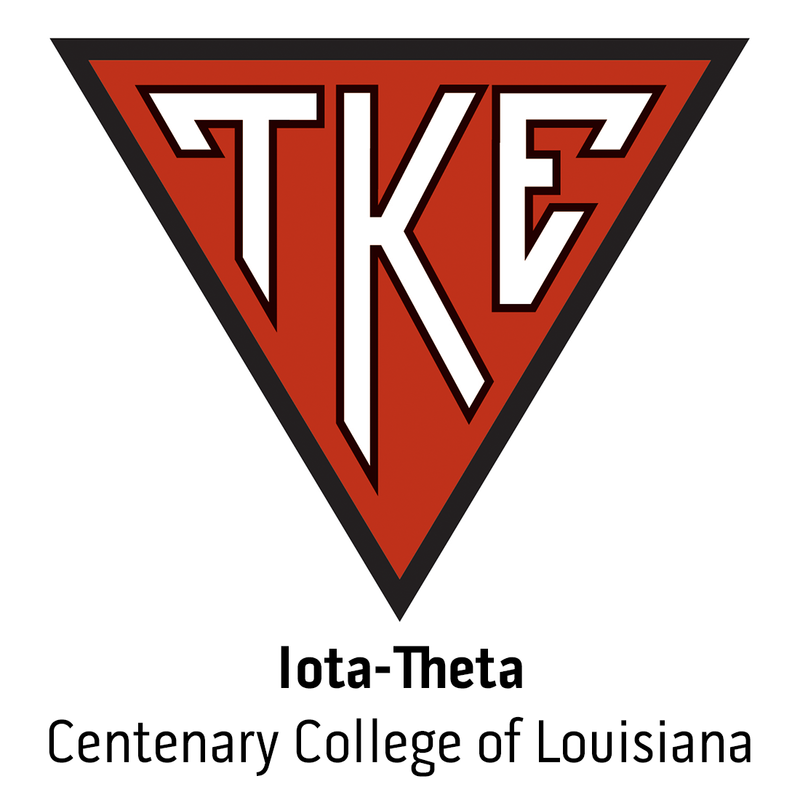 Forty-eight years later TKE has 274 chapters and colonies across North America, more than 240,000 in total membership since founding in 1899 and is affiliated with the largest Greek Life entity in Germany called The Corps.